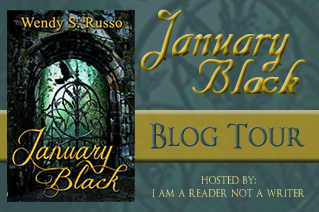 January Black Book Blast and Blog Tour Giveaway! It’s a ship. Everyone knows that. Hadrian rejects that answer, though, and Matty becomes compelled by curiosity and pride to solve the puzzle. When his search for an answer turns up long-buried state secrets, Matty’s journey becomes a collision course with a deadly royal decree. He’s been set up to fail, which forces him to choose. Run for his life with the challenge lost…or call the king’s bluff. I lost a few hours as I read this book. It’s a Young Adult novel that is refreshingly and astonishingly intelligent, and the love story is perfectly played out. 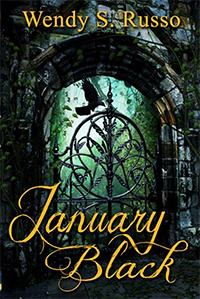 The mystery was intriguing – I loved how Wendy Russo weaved in all her secrets throughout the book, how she incorporated just enough to keep you reading, while never actually divulging much of anything. I was guessing for most of it and that’s pretty hard to make me do. 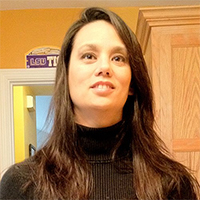 This entry was posted on Wednesday, April 10th, 2013 at 9:57 am	and tagged with i am a reader not a writer, mystery, new release, novels, readers, teen fiction, writers, young adult, young adult books and posted in Blog Hops and Giveaways. You can follow any responses to this entry through the RSS 2.0 feed. This looks good. I know Wendy is awesome, so I’d like to read this and see what it’s all about!